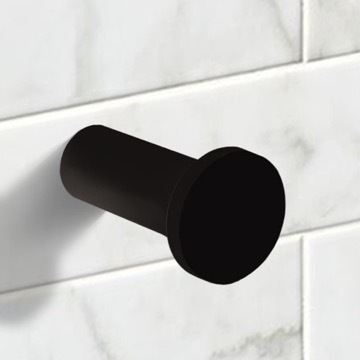 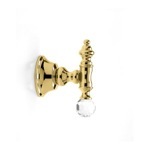 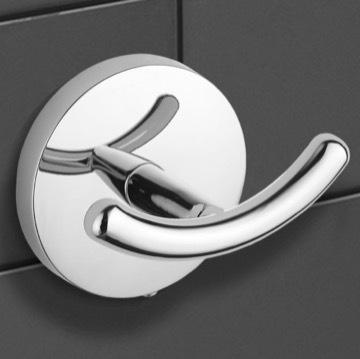 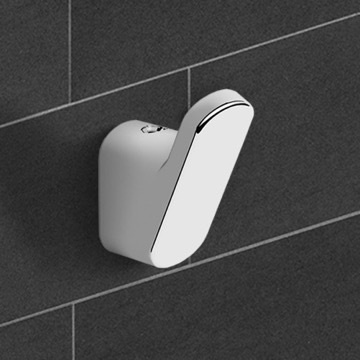 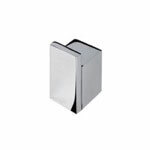 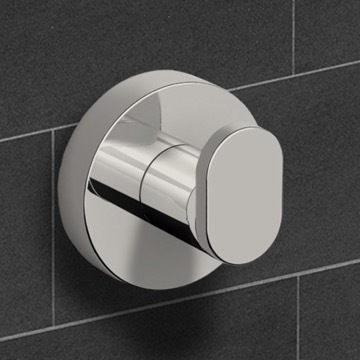 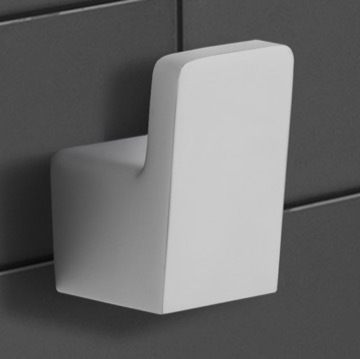 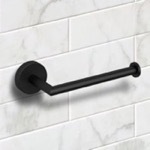 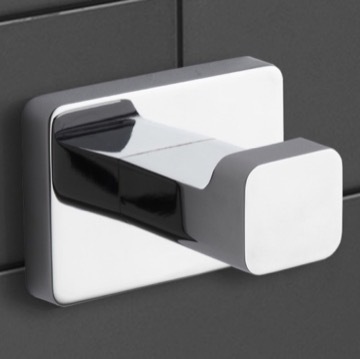 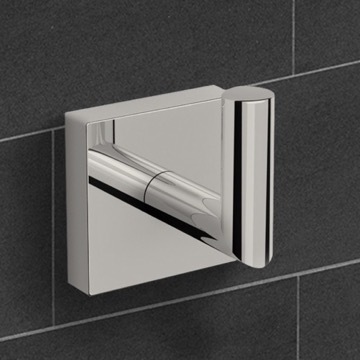 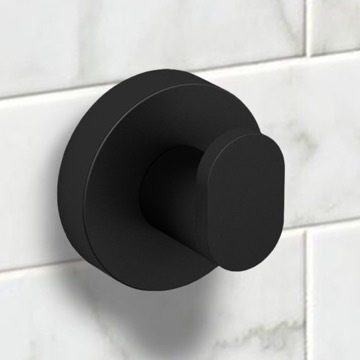 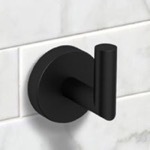 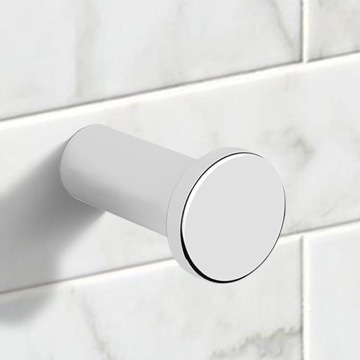 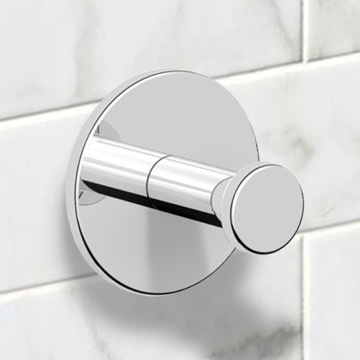 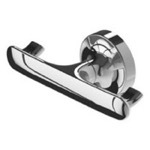 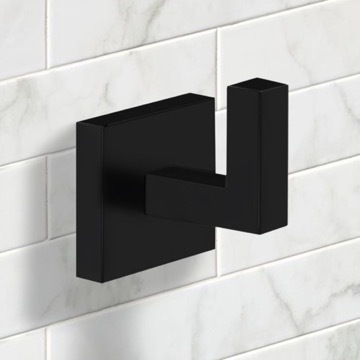 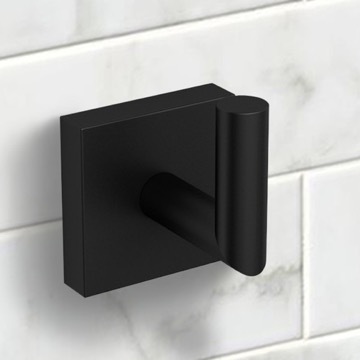 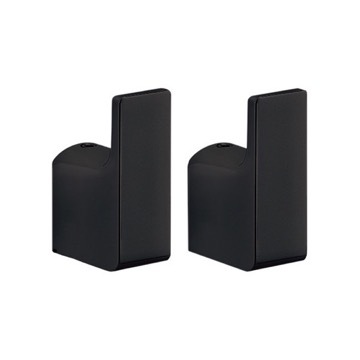 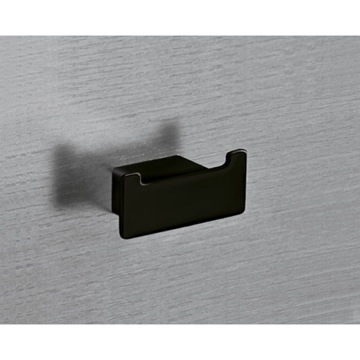 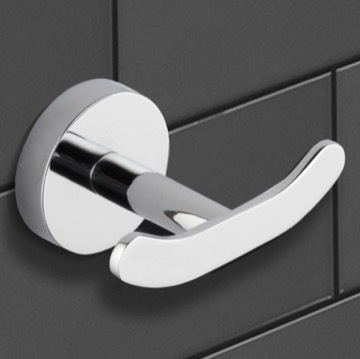 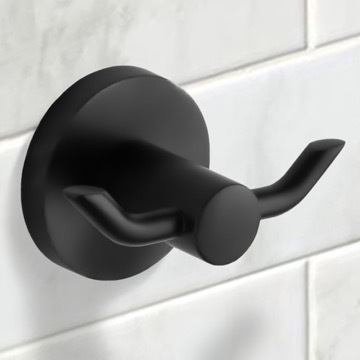 Contemporary bathroom hook made of brass in a matte black finish. 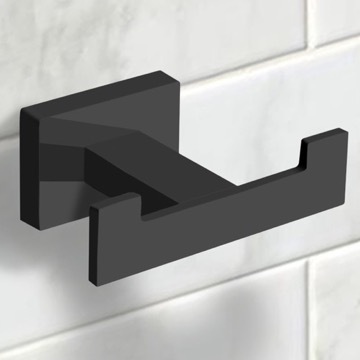 Bought 5 of these hooks for 2 bathrooms. Easy to install and look beautiful. 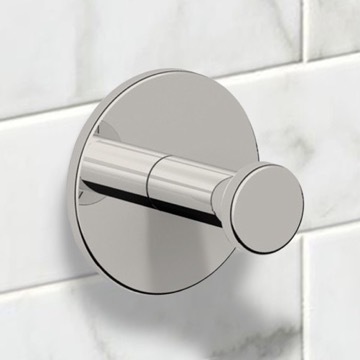 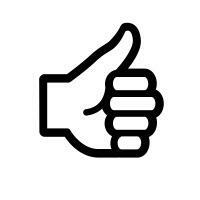 TheBathOutlet also has great customer service!! 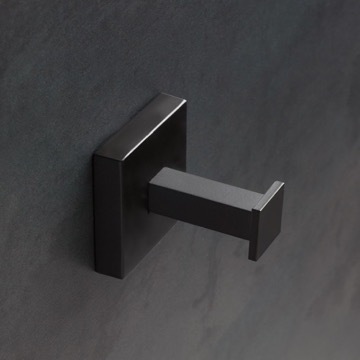 Well designed yet simple in its elegance. 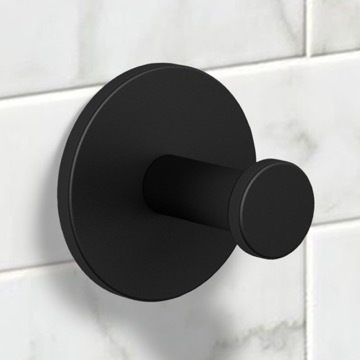 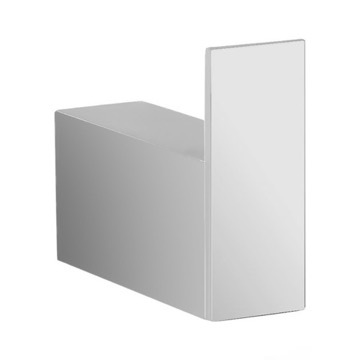 Great feel -perfect for my powder room update! 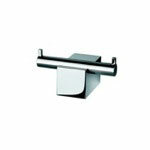 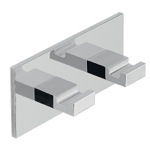 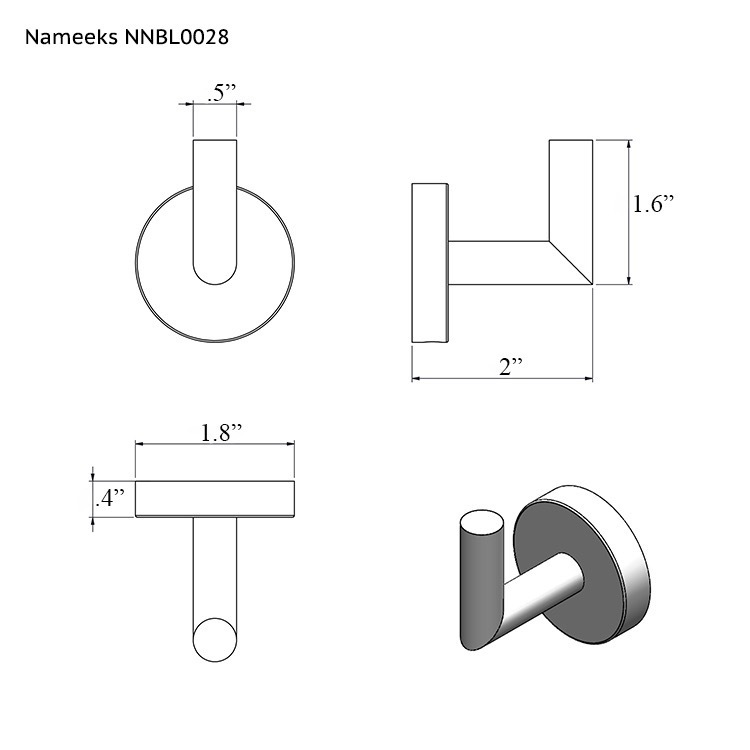 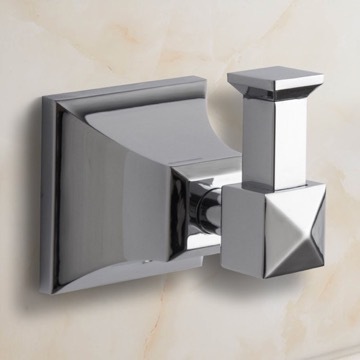 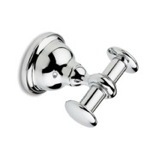 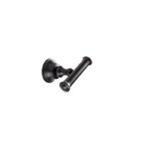 It has been confirmed with the manufacturer that this item can hold up to 100 lbs when installed into studs.